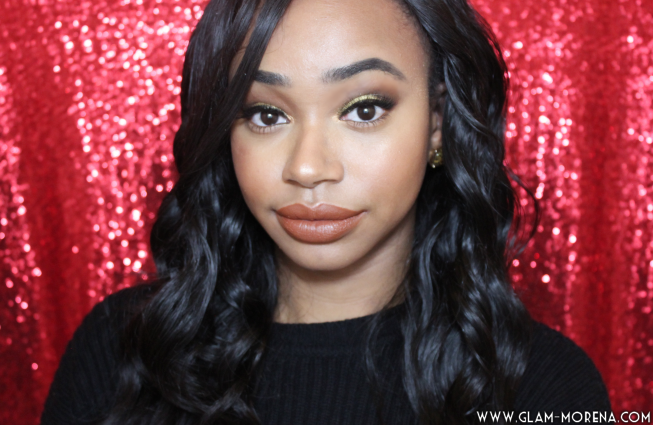 Glam Morena: Highlighting & Contouring ft Wet n Wild. Highlighting & Contouring ft Wet n Wild. 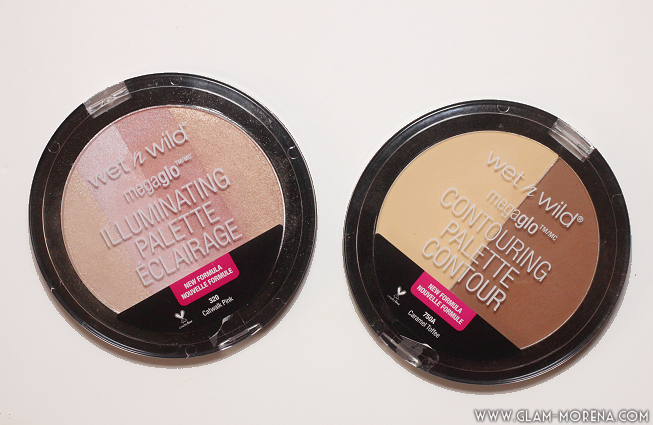 Wet n Wild has released reformulated and repackaged versions of their Wet n Wild MegaGlo Illuminating Palette and the Wet n Wild MegaGlo Contouring Palette. I purchased both products at my local Walgreen store. The contouring palette is available in two shades and so far I've only seen the illuminating palette in one shade. Description: This compact is how we see our group of friends. You usually have four of them: one wild, one bold, one sweet, and one reasonable. You always have fun hanging out all together, but sometimes, you only want to mix one or two. So go ahead, swirl together your best combination! Leaves a subtle iridescence and a luminous glow on any complexion to highlight your face, neck, chest, and body. 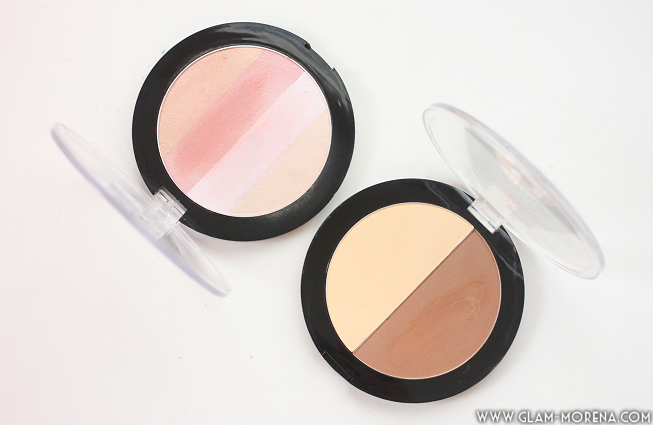 Description: This duo of perfectly complementary contouring powders delivers a flawlessly sculpted face in no time flat. The deeper color defines while the lighter color highlights your best features, leaving you at your #nofilter best, whatever the occasion. I picked up the MegaGlo Illuminating Palette Catwalk Pink and the MegaGlo Contouring Palette in Caramel Toffee. 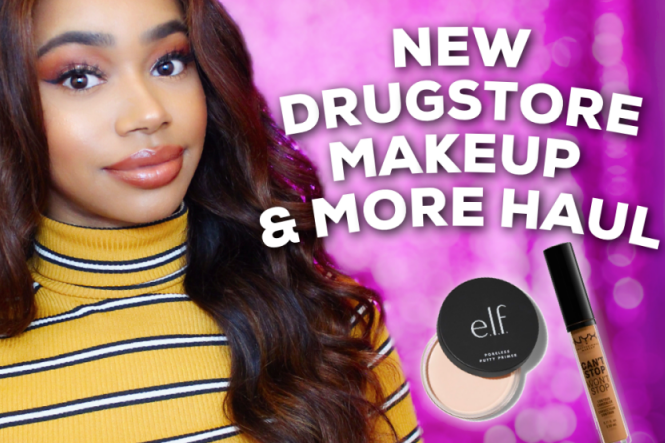 Be sure to watch the video to see a demo using the Wet n Wild products to highlight and contour! 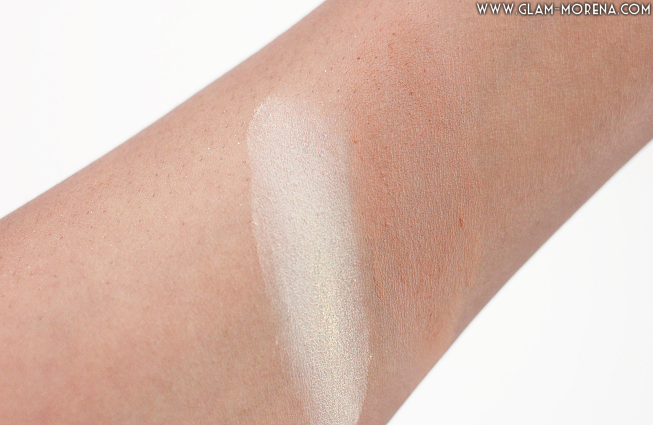 Here are the final results after using both products for highlighting and contouring! 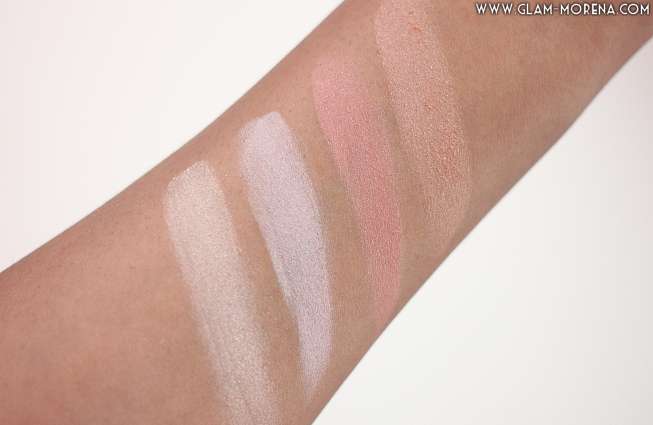 Swatches of the Wet n Wild MegaGlo Illuminating Palette Catwalk Pink. Swatches of the Wet n Wild MegaGlo Contouring Palette in Caramel Toffee. Have you tried either of these products? Thoughts?